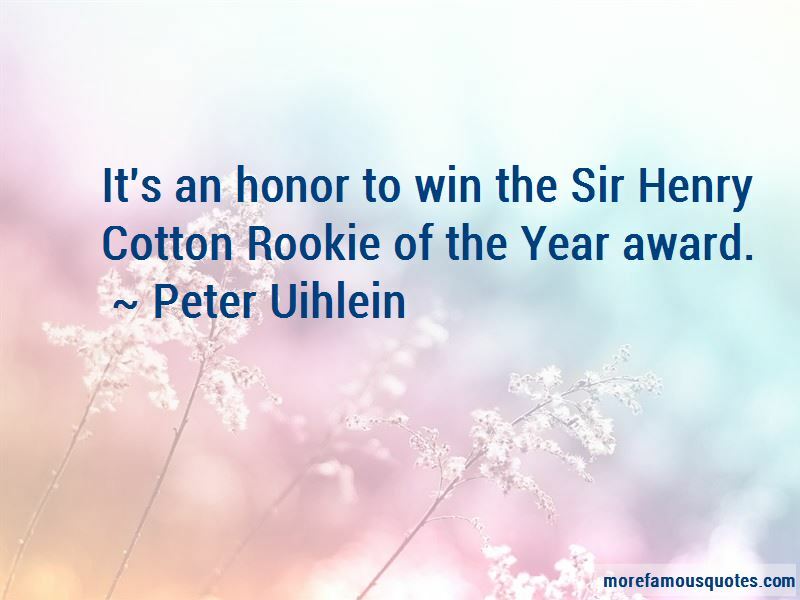 Enjoy the top 35 famous quotes, sayings and quotations by Peter Uihlein. As long as you can find a place to develop as an all-round player, then you're doing great. I don't mind playing or watching a movie or sitting down. I had always wanted to see the world, and the PGA Tour was always going to be there. 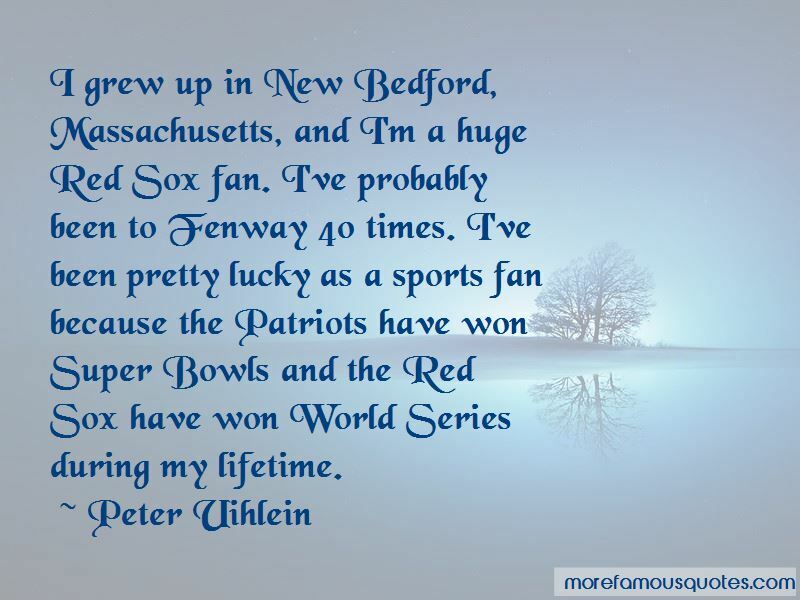 I was born in Massachusetts. I live in Stillwater. I went to school in Florida. I've been to India, and I never thought I'd go there. I've never really been somebody that thinks too much about what I've done. Winning is fun and great, but I would rather have a long, successful and healthy career than a short one with a few wins. You are going to hit some good shots and not get rewarded, but that's just U.S. Open golf. It's tough; it's hard. It's all about becoming a more well-rounded player and not a one-dimensional player. You might hear someone say, 'Hilton Head sets up well for them.' I don't want that stereotype. 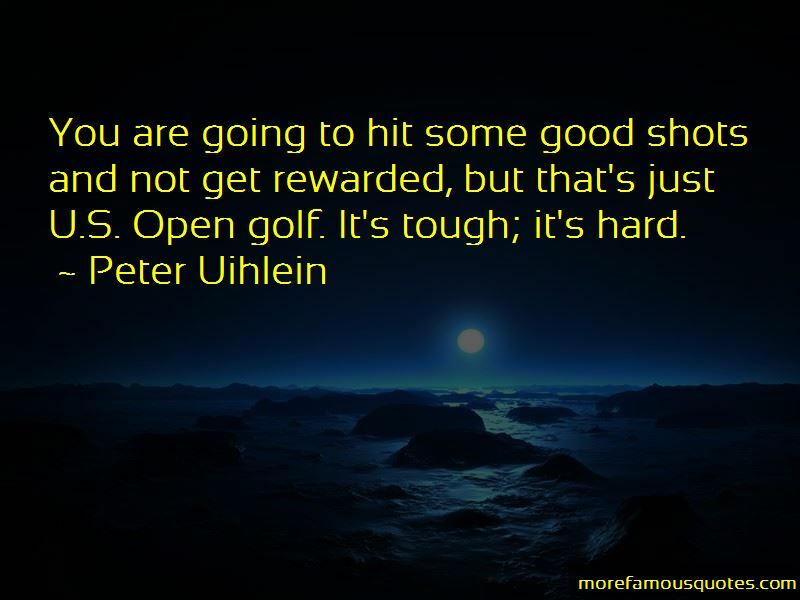 Want to see more pictures of Peter Uihlein quotes? 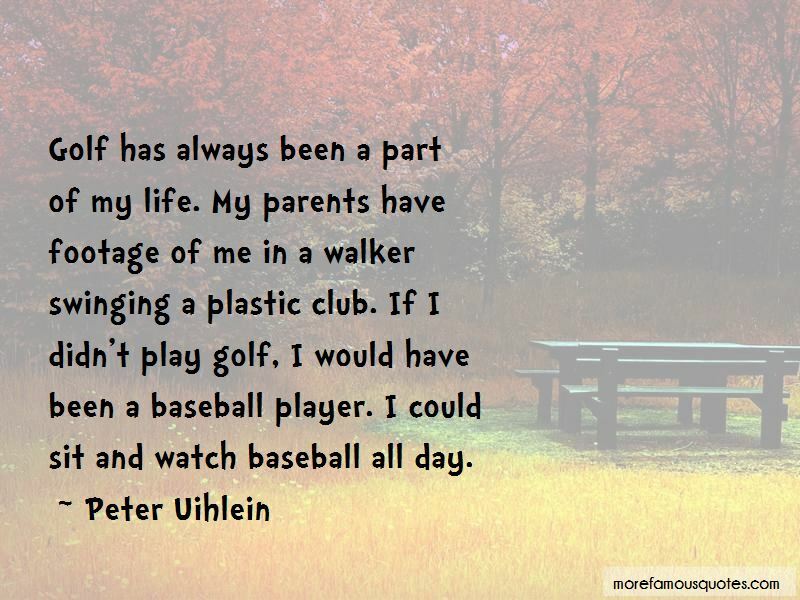 Click on image of Peter Uihlein quotes to view full size.